On arrival at Cochin Airport and transfer to the Hotel in Munnar. check into the Hotel, evening visit munnar town & bloosam park . shopping of tea items over night stay in Munnar. morning after breakfast Local sightseeing of Munnar covering Mattuppetty Dam, Kundle Dam, Echo Point, Eravikulam National Park Rest of the day at leisure.Overnight stay in Munnar. 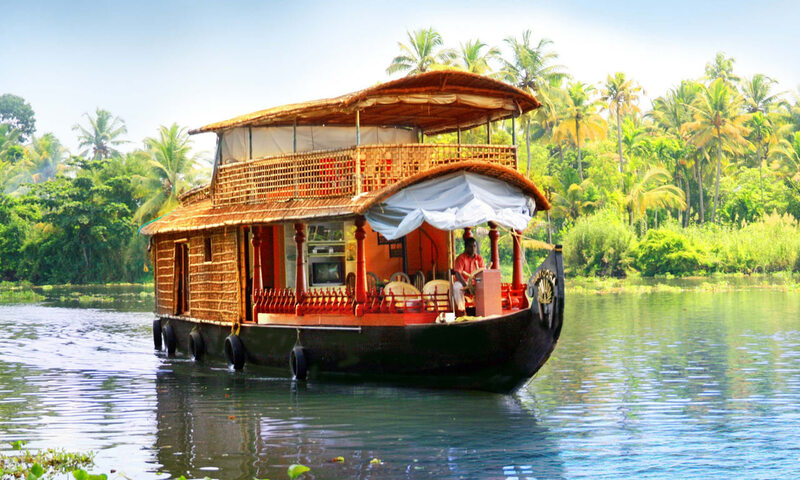 After breakfast and move to, On arrival, check into the hotel a fabulous way to explore the fascinating beauty of the backwaters cruise at vembanadu lake. Overnight stay in Kumarakom/Alleppey. Morning proceed to Kovalam. check in the Hotel - Visit sreepadmanabha temple, zoo, musuem, evening full day leisure at the beach Over night stay at Kovalam. Morning check out from hotel. and Drop at Cochin Airport / Hotel for your onward Journey.